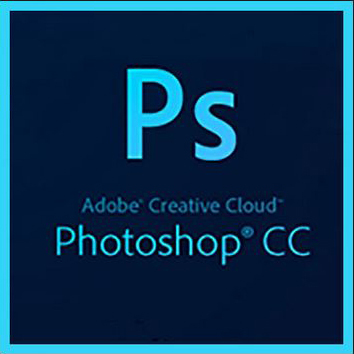 Quick Professional 3 Background Remove in 24 hrs Complete. *1-2 hrs Express Delivery. if I'm online. 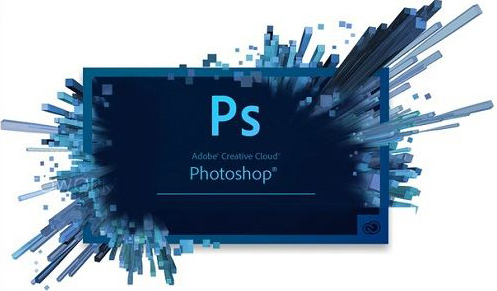 *5 years of EXPERIENCES in Photoshop. 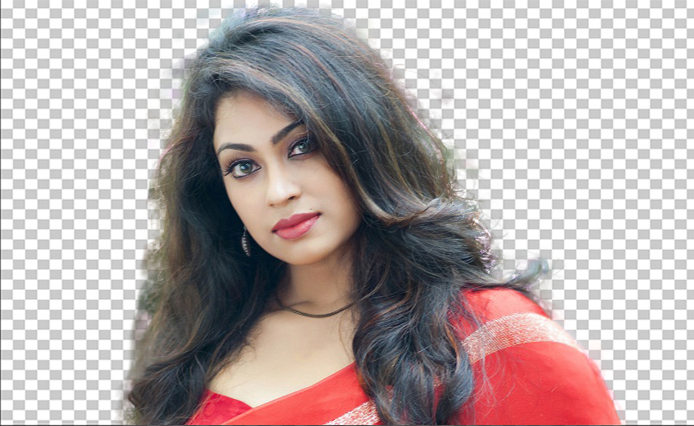 Quick Professional 3 Background Remove in 1-2 hrs Complete SEO is ranked 5 out of 5. Based on 1 user reviews.